Cypher, who near the end of her first day of testimony seemingly answered with a positive when asked by Venango County District Attorney Shawn White if she had struck a deal with the Commonwealth to plead guilty to murder (the degree of murder wasn’t specified) in exchange for her testimony against Kennedy. Kennedy was her boyfriend at the time of the alleged murder. 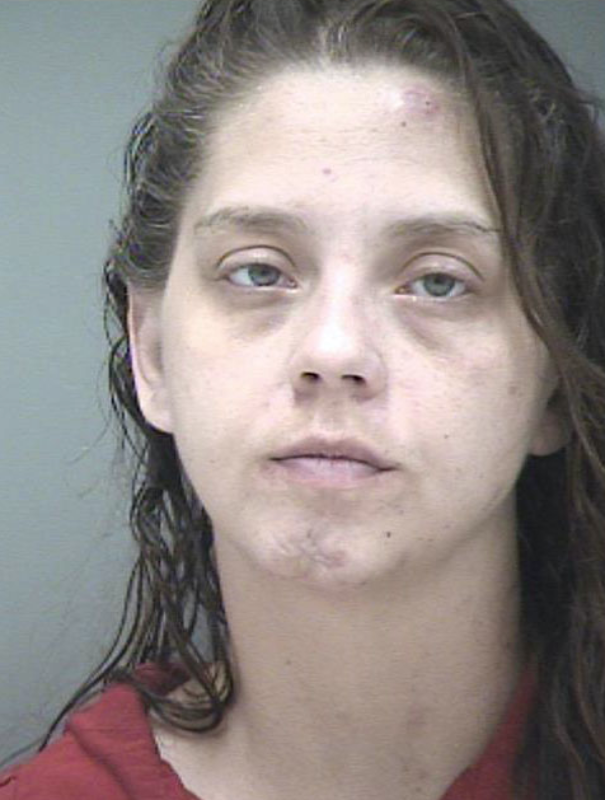 She said Kennedy first attacked Baker at 1313 New Street on the morning of October 27 and later stabbed her, beat her with a rock, and burned her body at a location off Waterworks Road the same day. He testified that Kennedy telling him about burning Baker’s body, smashing her face in, and how a rock was used. He also said that Kennedy told him that he had used a frying pan to beat Baker at one point.